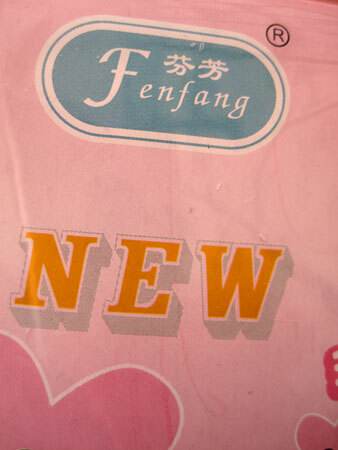 Judging from the photo on the package I suppose this is some sort of little storage bag or purse or something but the only thing that I can tell from the labeling is that it’s “New” and its name is perilously close to the weight loss drug in the mid 90s that took a whole lotta people out. 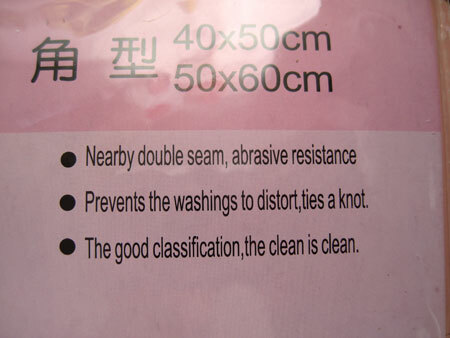 Unless you can make sense of it also being “Nearby double seam, abrasive resistance” and that it “Prevents the washings to distort, tie the knot.” But it’s actually the last important point about the product that’s my favorite: “The good classification, the clean is clean”. 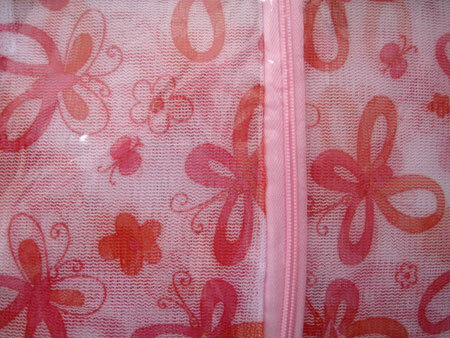 Because it has a zipper I might put my money down on makeup pouch. Or perhaps a small storage bag. I did a search for the company name, Fenfang, but all I found was a Chinese restaurant in Cochin, wherever that is, and a Fen Fang, a praying mantis that’s eating a cricket, on YouTube. Neither one of these give me any clue as to what the mysterious mesh flower artifact is. Hmmm, maybe you stick something like nylons, which I haven’t worn in decades, in so they don’t tangle while drying quickly? Ultimately, none of this matters as I’m way more attached to packaging that makes no sense than I am to having one more little case that can get lost in the bottom of my drawer only to have me discover it years later and re-gift it. “Perspiration motion is carried out intensively and working out of the upper half of the body! !” Well, you can say that again! 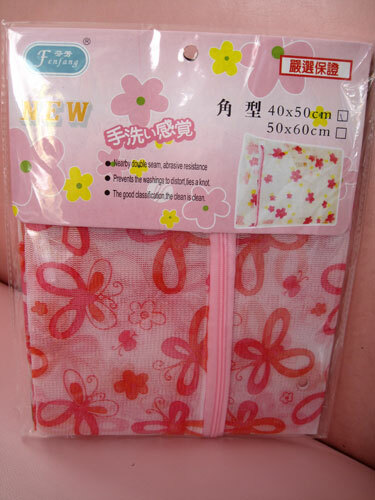 One of my favorite genres of kitsch is products from China with translations that have run hideously amuck. 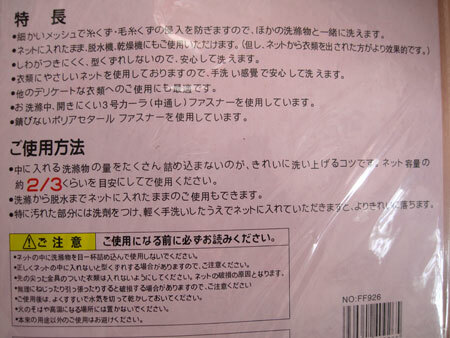 It’s not even that the products are bad – though in this case I may have hit the jackpot – so much as the language and packaging used to promote them is so confused as to be nonsensical. 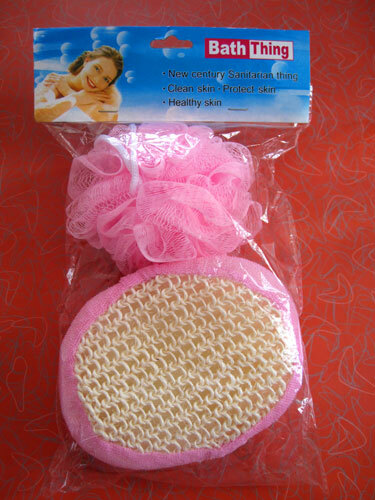 In this case, the Bath Thing is a “New century Sanitarian thing”. This is the kind of gem I pray pops up every time I enter a 99¢ store. It’s perfect kitsch – cheap, ratty sounding, filled with misspellings and bad translations, completely over-art directed, and way too much gold. There’s even gold on gold, making the title of the product hard to read. 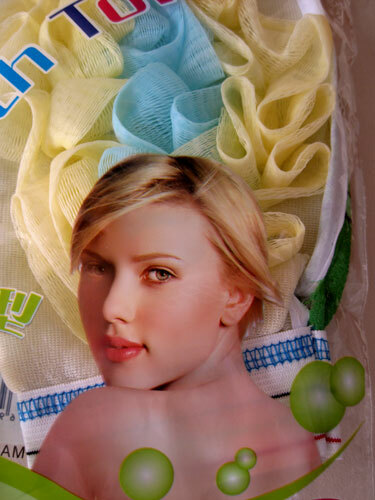 Unmistakably Scarlett Johansson yet no mention of Scarlett anywhere and therefore no royalties for starlet Scarlett. 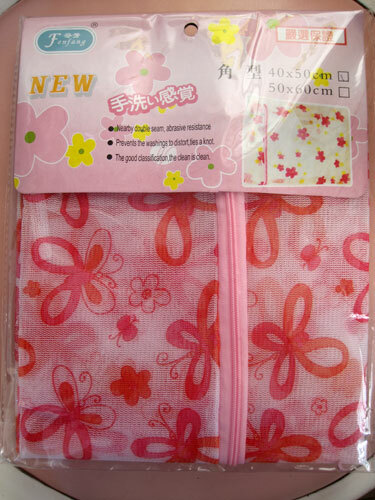 Also, according to the name of the product, unmistakendly a bath towel, yet no towel in sight. 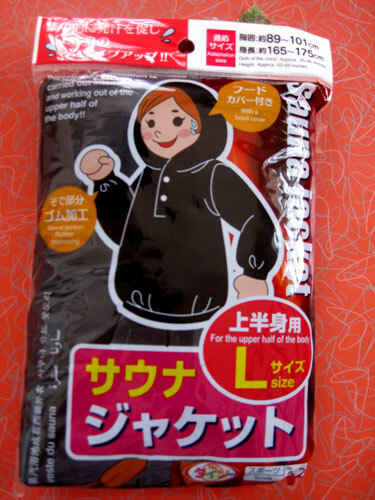 In terms of junking up ordinary items in extraordinary ways I can usually depend on products that come in packaging with horrendously poor translations, as is often the case with my favorite foreign company of insane accessories, Daiso Japan. 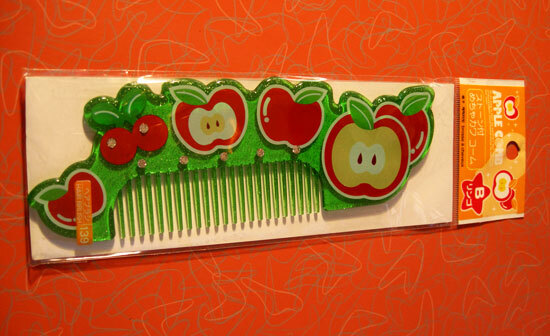 Among other things, I would say that this is clearly a comb despite labeling that claims otherwise. 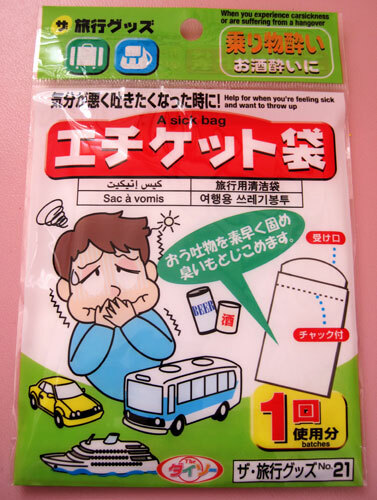 If you weren’t nauseous before you grabbed for this “A sick bag” or “Sac a vomis” you would be after taking a look at everything going on on the packaging. 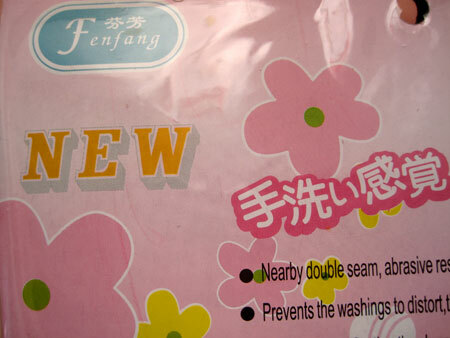 When I first looked at this Chinese import from the Dollar Store I thought that it was much too straightforward to qualify as a product I love because of really bad translations on the packaging. 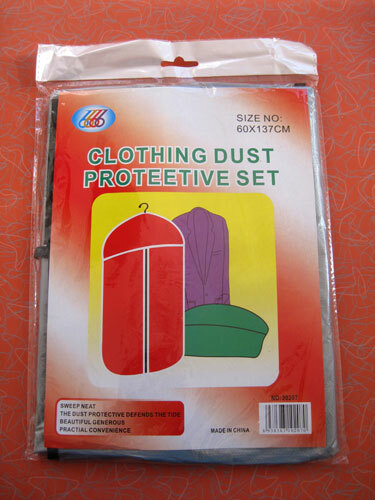 But then I saw that the spelling of Protective had mutated to ProteEtive. So I started nosing around the packaging and found that it very much lived up to my high expectations for cheap products coming from the Orient. 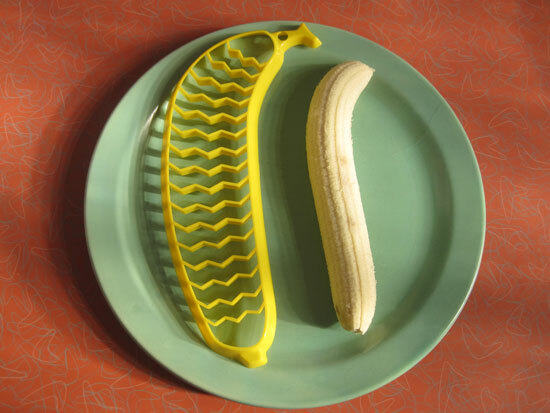 I was so excited to use my new Japanese-by way-of-China Banana Slicer I ran to rip the package open as soon as I got it home. 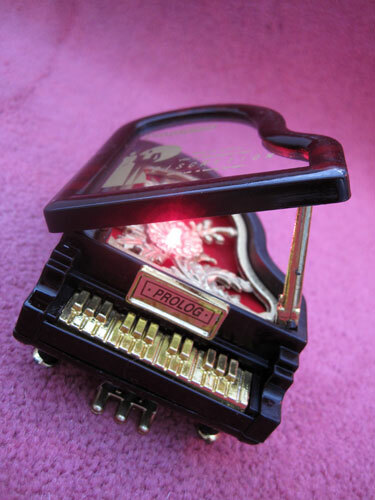 This is one of the craziest and most spectacular products I’ve ever seen. It’s a Mayonnaise Case, made in Japan. 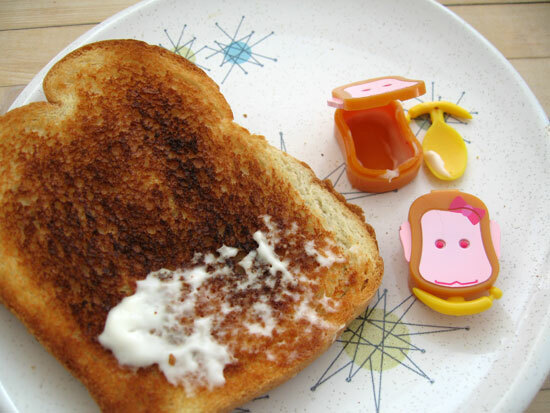 You flip the little monkey head up by lifting the banana latch which is actually a little spoon to scoop and spread your mayonnaise with once opened. I’ve never heard of anyone carrying around mayonnaise, not to mention that a thimble would hold more than this case does, so I’m not sure what good spreading a dime sized dollop of mayo is going to do anyone anyway. And I sure wouldn’t want it living in the bottom of my purse for a week, where it’s certain to fall because of its diminutive size.